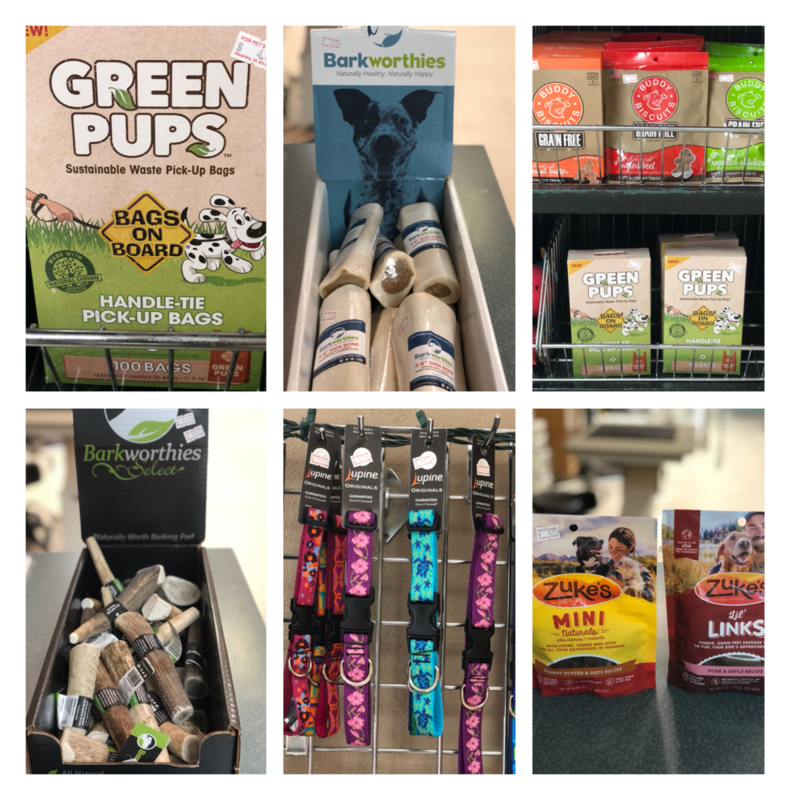 We carry a variety of natural pet treats, bones, toys, grooming tools, leashes, collars and harnesses. Gift cards are available for purchase in any denomination. 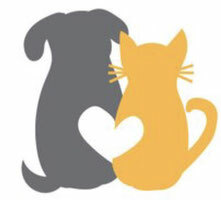 Perfect gift for dogs, cats or their owners!